Do you have dry skin? If yes, then you must take proper care of it and keep it always well moisturized and hydrated. The moisturizer you use for dry skin must be oily, as otherwise it may make your skin dry after some time. Try not to use soaps to wash your face because soaps make you skin even drier. The only choice is hydrating face washes. These cleanse your face and keep your skin from getting dry. During the winter times dry skin becomes all the more problematic as the dry climate makes your skin dry and flaky. Dead layers flake off from the surface of the skin due to drying of the skin. You get a number of skin care products for dry skin in the market, but most of these are very expensive since fortifying oils and beauty enhancing ingredients are added to them. If you prefer to treat your dry skin in the natural way, without spending too much money, then home remedies are the best for you. The ingredients that you use for homemade products are easily and readily available and they also save your money. Using them is more effective than the products that you get from the market, which may contain some chemicals also. Take the juice of one avocado and mix some curd with it. Also add a teaspoon of honey to the mixture and mix well. Apply this pack on the skin parts where it is dry. Wash off after about 30 minutes. Blend two bananas in a mixer and get the mush. Apply this mush on your face and wait for an hour. Rinse with water. Besan keeps the dry skin well hydrated and also helps in removing wrinkles and fine lines that have appeared on the skin. To make besan pack you have to take two tablespoons of besan and mix it well with one tablespoon of honey, one teaspoon of turmeric and some milk. Add a few drops of fresh lime juice also. Make a smooth paste and apply this on your face. Let the pack dry and then you can wash your face with lukewarm water. Take a bowl and put two tablespoons of curd in to it. Add some honey also. Mix well and apply on your face. Wait for an hour and then wash with water. Chocolate is very delicious to taste and we all love it. But it also has other benefits. If you have a dry skin, take melted chocolate and lather it on your dry skin. This makes your skin soft and supple and also makes it glow, which is something that is not found on a dry skin. To make chocolate face pack, you have to take five tablespoons each of cocoa powder and honey and mix them with two spoons of maize flour and two tablespoons of mashed avocado. Mix them well and apply on your skin every day. Wait for 30 minutes and then wash with lukewarm water. Oil is very effective on the dry skin and has great cleansing properties. If your skin gets dry and damaged in winter, apply castor oil on your skin. This can repair your skin. Mix one part of castor oil with 3 parts of olive oil and apply this well on your face if you have flaky skin. If you warm the oil and then apply, then it is more effective. After you apply the oil on your face, take a towel and dip it in warm water. Squeeze out the excess water and then place the warm towel on your face. Let it remain till your skin has absorbed the oil you have applied. This makes your skin soft and smooth. Castor oil has the power to penetrate up to three or more layers of the skin, which is much more than any other oil. Mix an egg, one teaspoon of honey, rose water and a few drops on fresh lime juice and apply this on your face. Let it get dry and then wash your face with warm water. Then apply a curd pack. Egg is a rich source of protein and egg packs keep your skin well nourished and healthy. It is one of the best for treating dry skin. 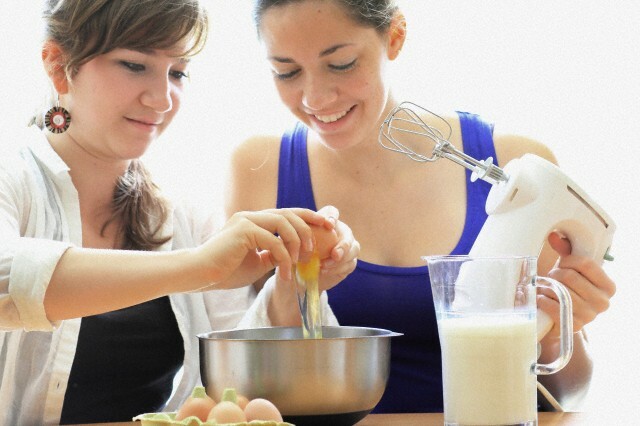 To make egg pack, take one egg and separate the yolk and the white of the egg. Now take the yolk and add one teaspoon of olive oil, one teaspoon of castor oil one tablespoon of orange juice, rose water, one teaspoon of honey and some drops on fresh lime juice. Mix all of these ingredients well and apply this on your face in the morning, before you take your bath. Leave it for about 10 to 15 minutes and then wash off. Honey is excellent for dry skin and just applying a little of honey on the skin can keep your skin well hydrated. It helps in fading the wrinkles on the skin and provides you a skin that is as soft as silk. You can mix honey and orange juice and rub your skin with this mixture. Leave it on the skin for about 10 minutes and then wash off with water. This is an excellent home remedy for dry skin. 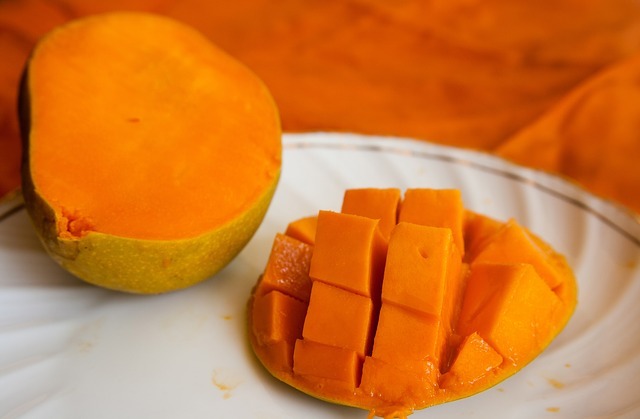 Remove the skin from a ripe mango and take the pulp. Mash it in a mixer and get the mush. Take one tablespoon of the mush and mix it with one tablespoon of honey and three teaspoons of olive oil. Mix well and apply it on your face. Wait for one hour and then wash off with water. This helps in keeping your skin well moisturized and provides a glow to your skin. 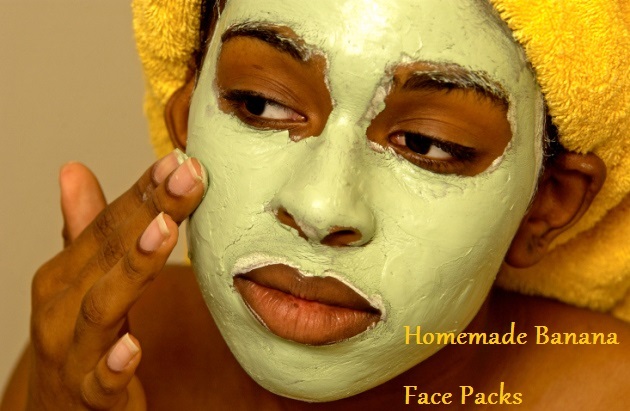 Applying these face packs will keep your skin well moisturized and prevent all dry skin problems in winter. Best article for dry and dull skin. thank you so much. Banana is a wonderful fruit from nature. It is very good if you intake and also good when applied on the skin.